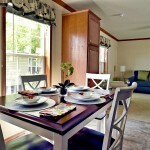 Family-oriented community with brand, new, beautiful homes! 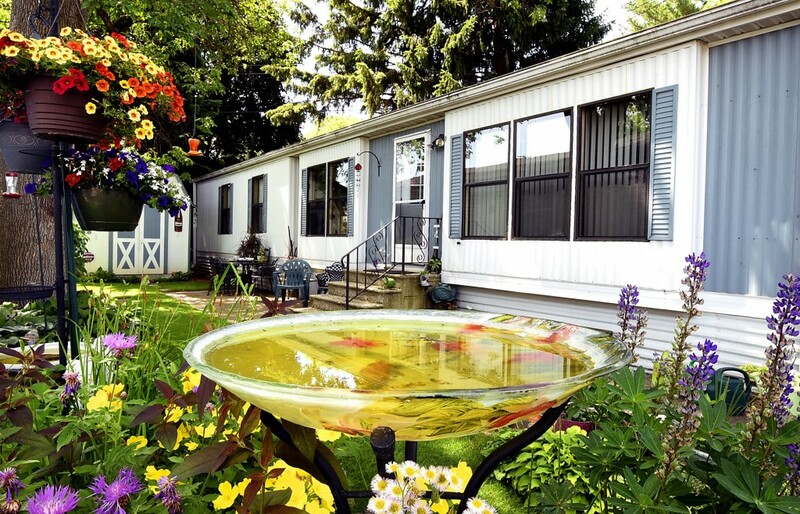 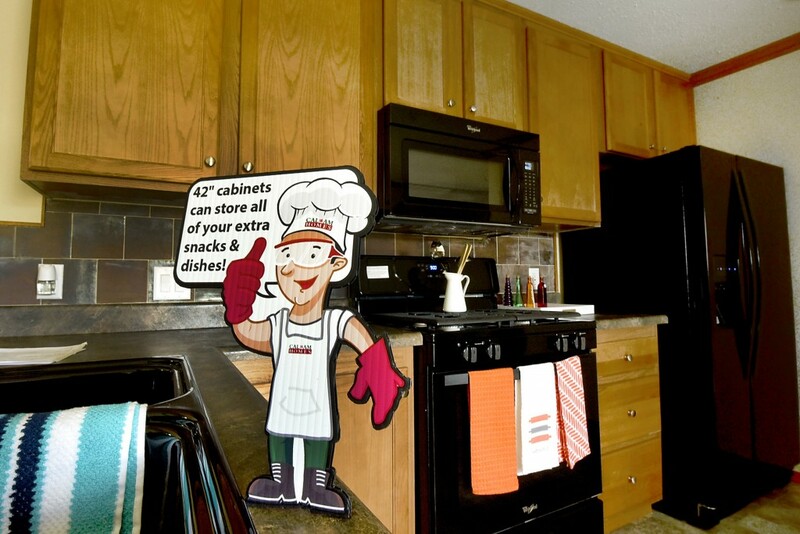 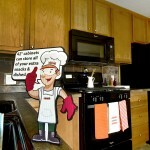 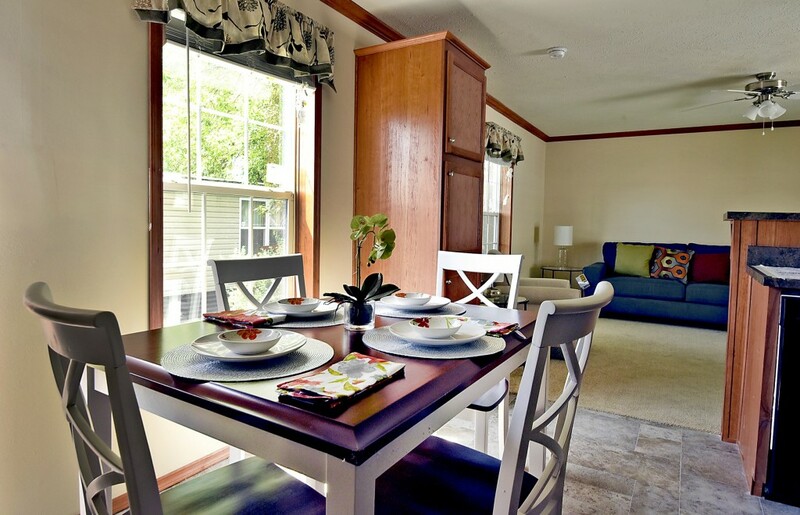 Our new mobile homes feature 3 and 4 bedrooms and 2 bathrooms and are equipped with energy efficient appliances. 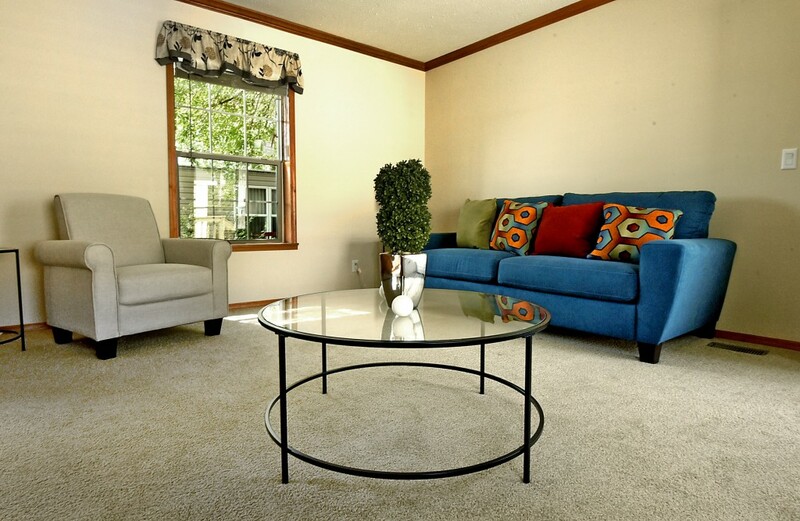 These spacious homes start as low as $95,900. 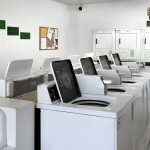 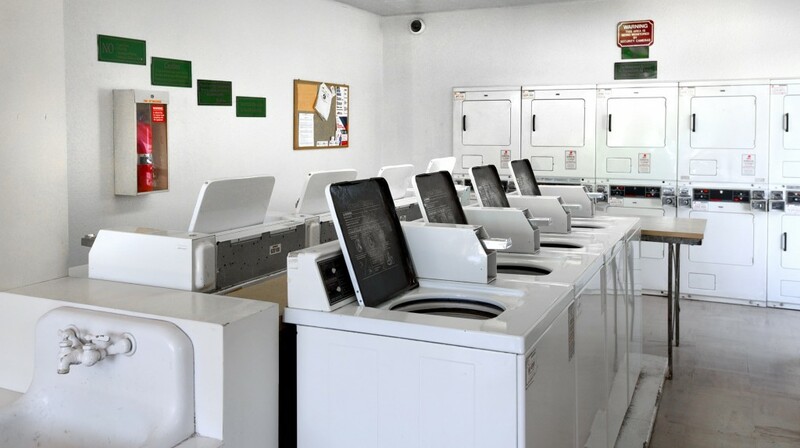 Easy financing options are available. 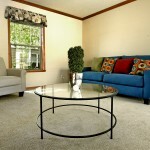 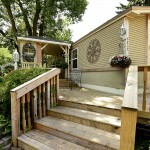 Call (763) 784-2431 to book a private tour of our homes and community or complete the Book A Tour form. 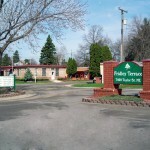 We offer a community center catering to family and friends. 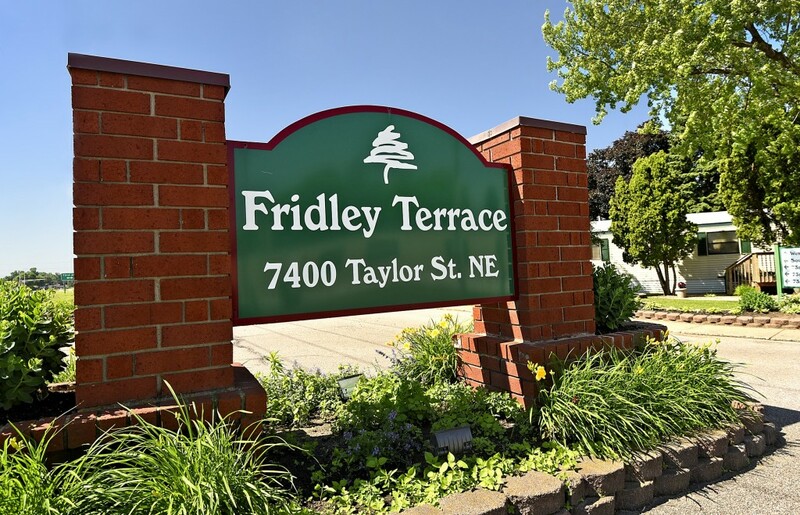 With a full kitchen, large screen TV for ultimate viewing, billiards and other game tables, Fridley’s friendly atmosphere redefines community. 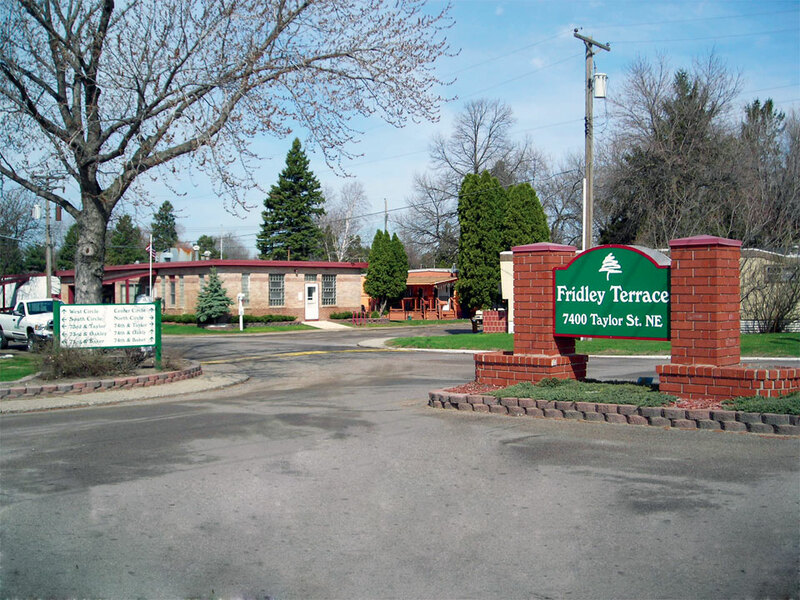 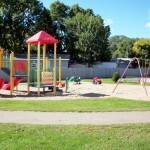 Fridley Terrace also offers a fitness center, clothes care center, a play area for the children with jungle gyms, swings, rollerblading paths, picnic tables, grills, and a recreation area. 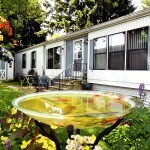 We also have on-site RV and boat storage. 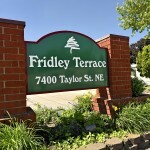 Fridley Terrace is located two miles north of interstate 694 on Hwy 65. 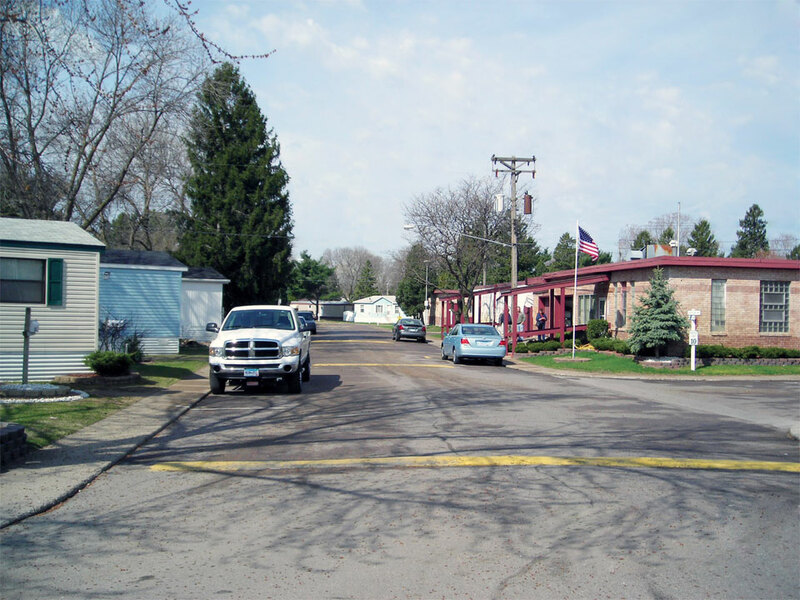 The local elementary school is conveniently located across the street, and the Junior High School and High School are less than one mile away. 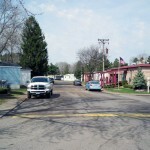 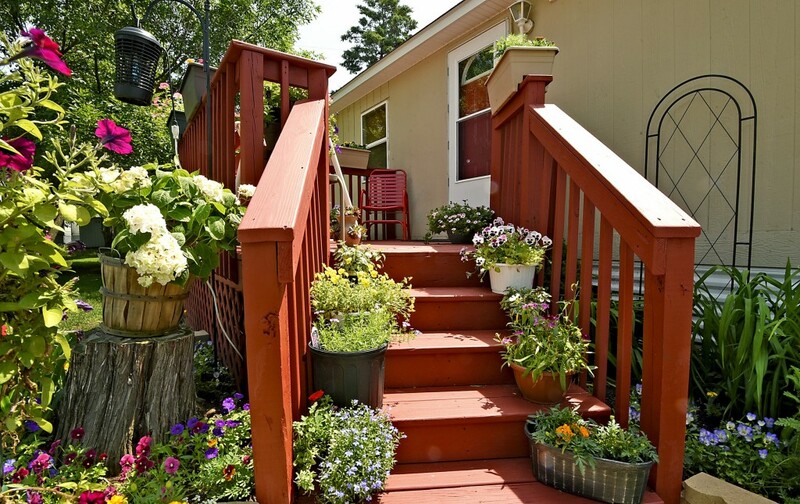 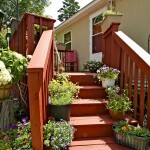 Also nearby are hospitals, shopping, post office and recreational opportunities. 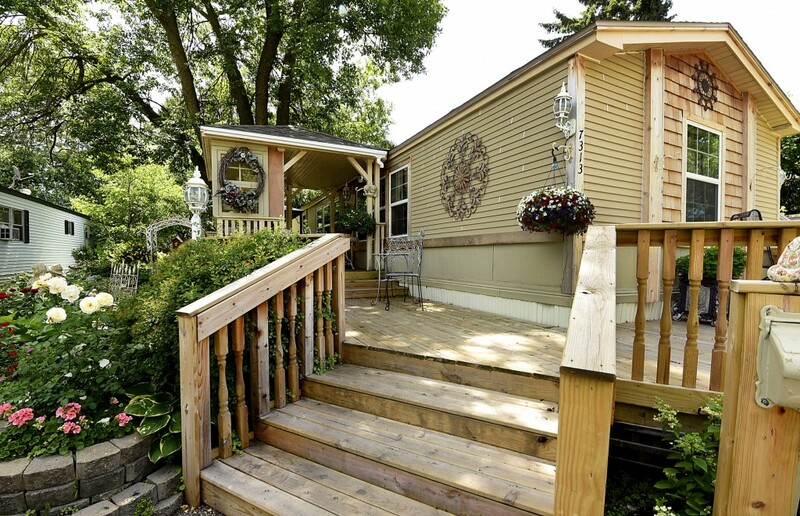 Other attractions include The Mall of America, Valley Fair, The Minnesota Zoo, Mystic Lake Casino and many beautiful lakes for swimming, boating, fishing or skiing. 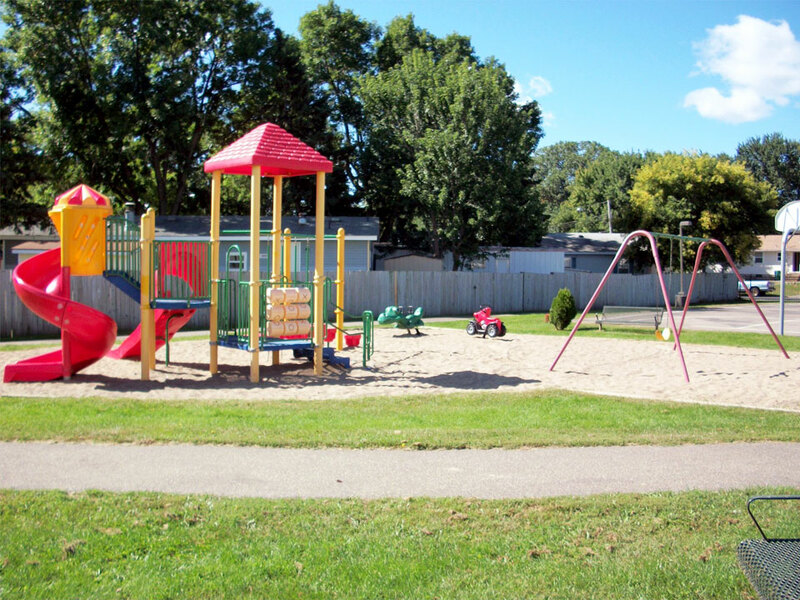 Call 763-784-2431 or complete the form below.